An initiative to help displaced people who are homeless. We are eager to provide temporary & permanent housing to as many homeless people living on our Chicago streets. 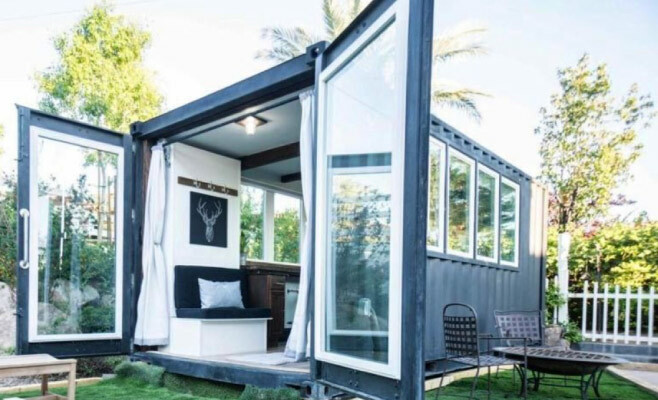 Transform shipping containers into sleeping quarters for nightly shelter. Restore multi-unit buildings to provide a more permanent living situation for those in need. We will be purchasing slightly distressed multi-family homes and vacant lots in the city of Chicago. 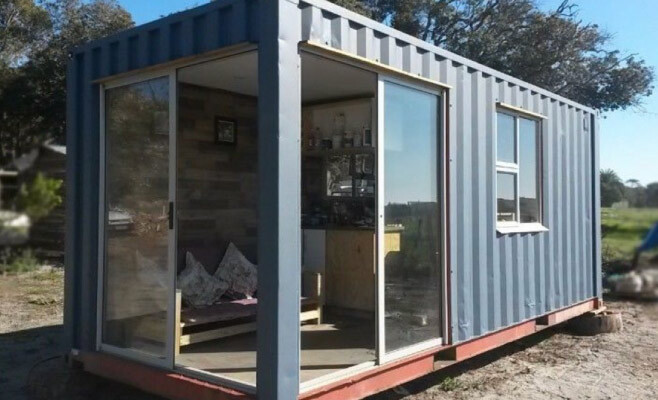 Money raised from donations and our GoFundMe platform will be used to renovate the properties and container homes. We will furnish each home to quality living standards to shelter those who unfairly experience marginalization. We will be purchasing slightly distressed multi family homes and vacant lots in the city of Chicago. I want to create sleeping quarters for Chicago’s forgotten beloved ones ⏤ somewhere safe and comfortable, a community within a community. I want to help my neighborhood friends get off the street, provide them temporary residential solutions they can call home, and place them in job-readiness programs, while they await their very own apartment to become available. Chicago’s very own Residential Redeveloper. She is the Queen of Fix-and-Flip homes, and you can find her properties all over the South Side. Her background covers, but is not limited to, marketing and designing newly renovated homes, building versatile rental portfolios, showing clients how to build wealth through real estate and, now, impacting the streets of Chicago by helping to alleviate homelessness. 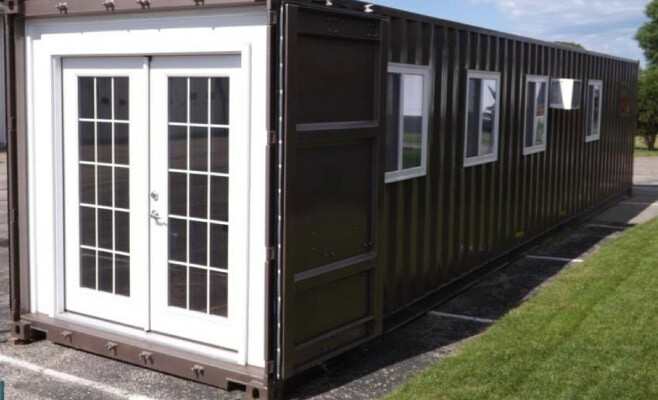 Owner of 5th Group Realty and Blu Box Homes, she is now utilizing her entrepreneurial gifts for a new purpose ⏤ creating a more permanent solution for the homeless, whom she refers to as her neighborhood friends. Perfect, because we need you! We are looking for other entrepreneurs and businesses to help our neighborhood friends by providing them with job opportunities once they’re ready to transition from the streets into their new homes and back into the workforce. 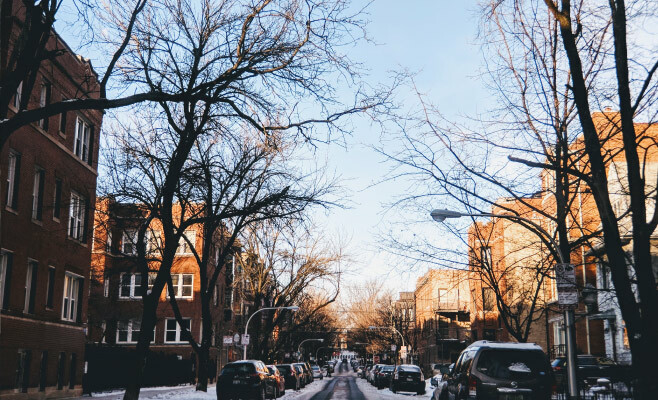 With your help we can alleviate Chicago’s homelessness and diminish the marginalization our friends experience, by paving the way with hope & attainable opportunities. Even the smallest contribution helps. We kindly ask that you help us with our mission. We, and our neighborhood friends, thank you!